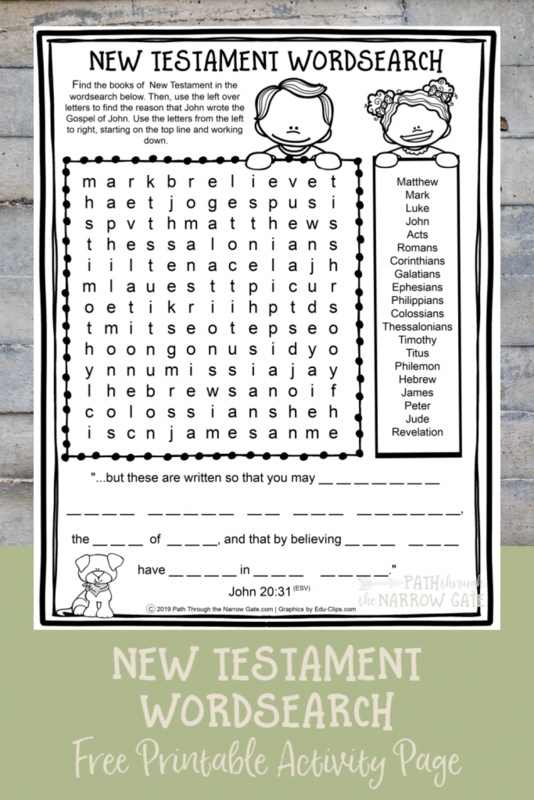 Category Archives for "Activity Pages"
How much do you and your kids know about Jesus’ disciples? 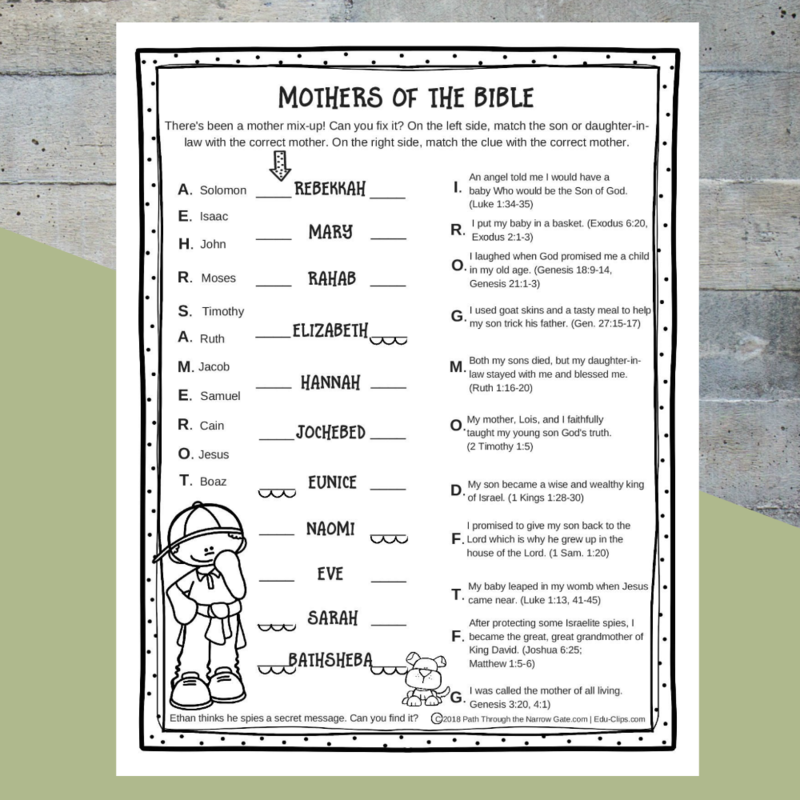 Test your knowledge of Bible facts about Jesus’ disciples with this free printable Jesus Disciples Worksheet. 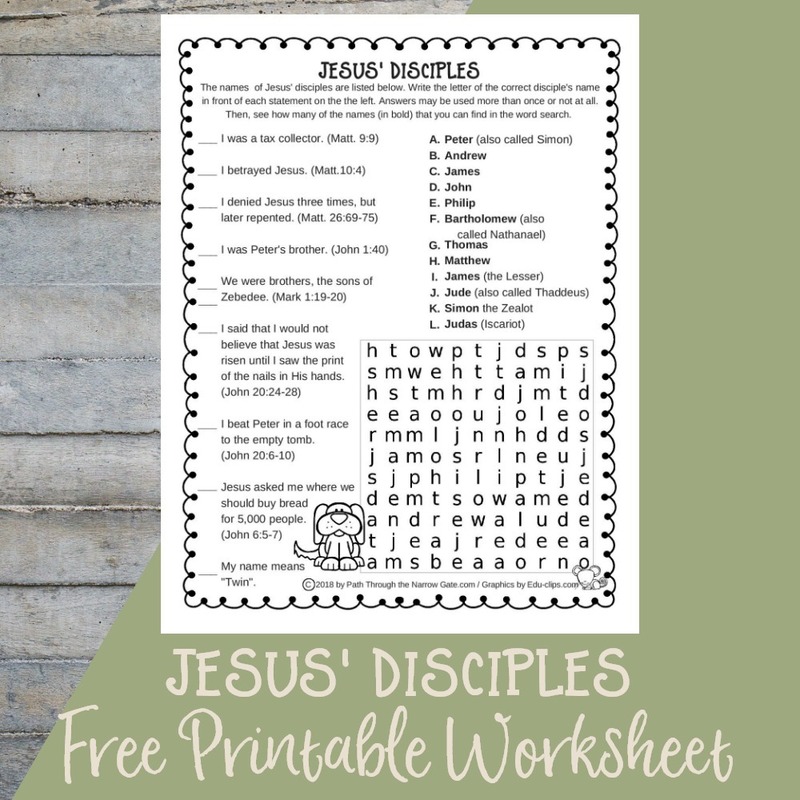 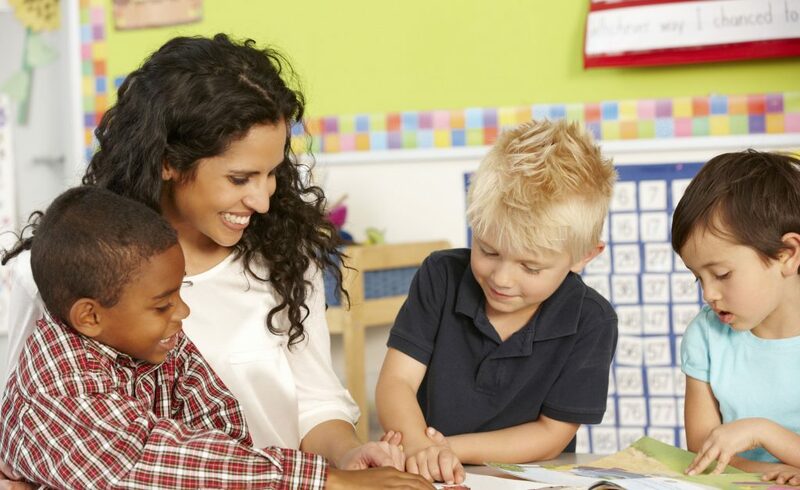 The Jesus Disciples worksheet is perfect for an easy-prep Sunday School activity, something to keep kids busy during a church service, or a challenge for your kids at home. 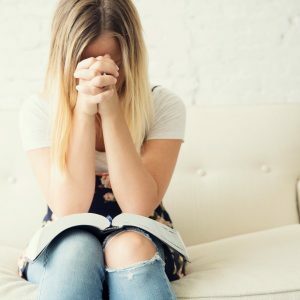 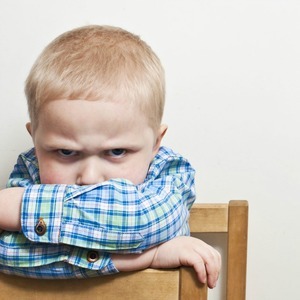 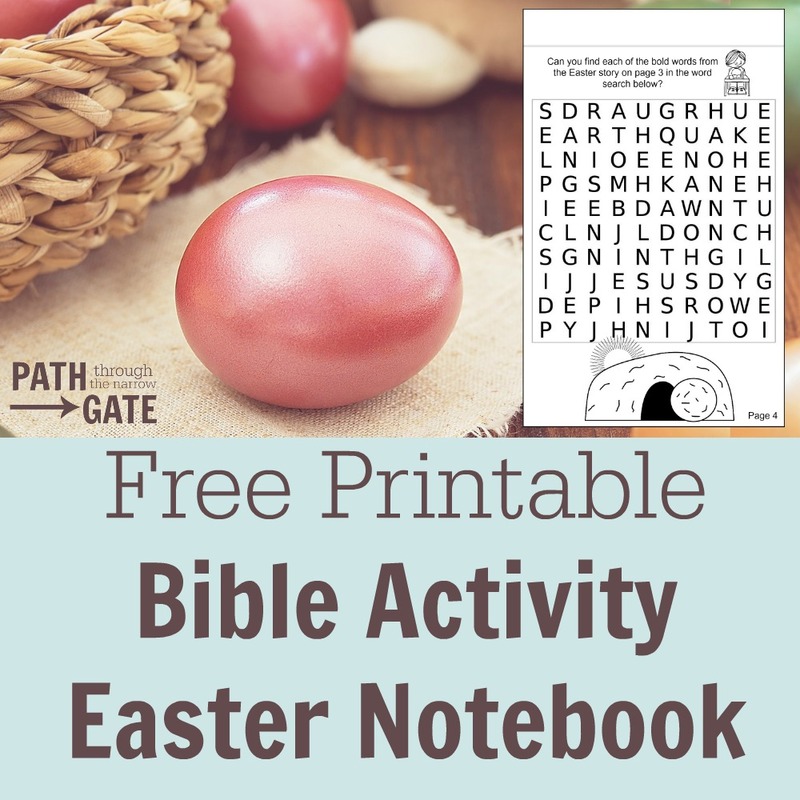 Would you like an Easter activity that will point your kids back to the true meaning of Easter? 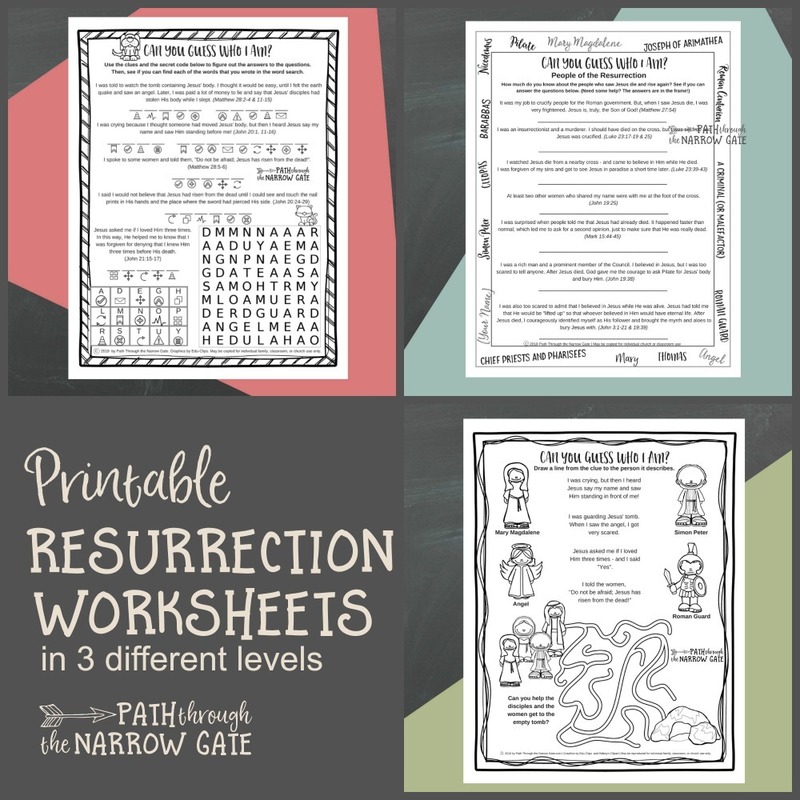 How about a fun Easter notebook activity for your Sunday School class? 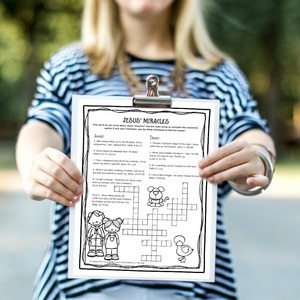 Do you need an activity to keep kids quietly occupied while your church enjoys an Easter breakfast? 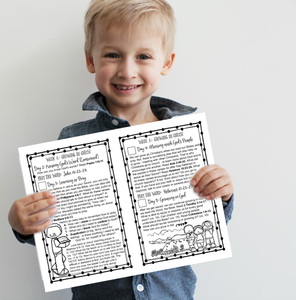 If you answered “Yes!” to any of these, you will want to download the My Easter Notebook printables. 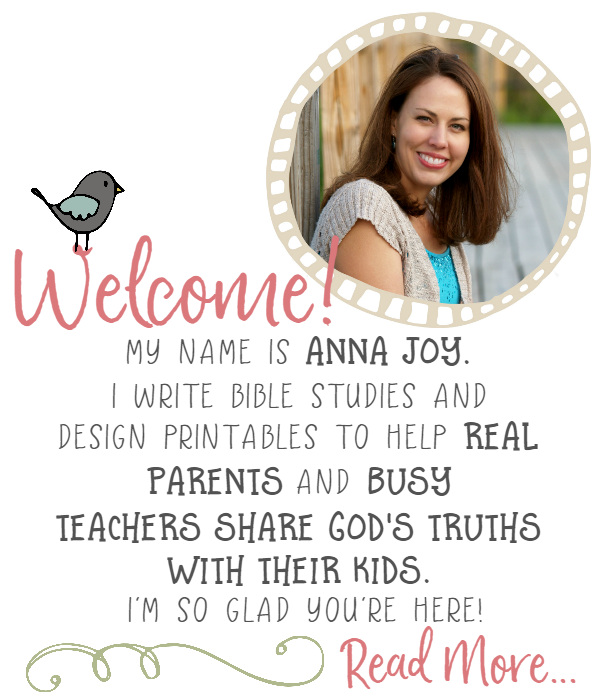 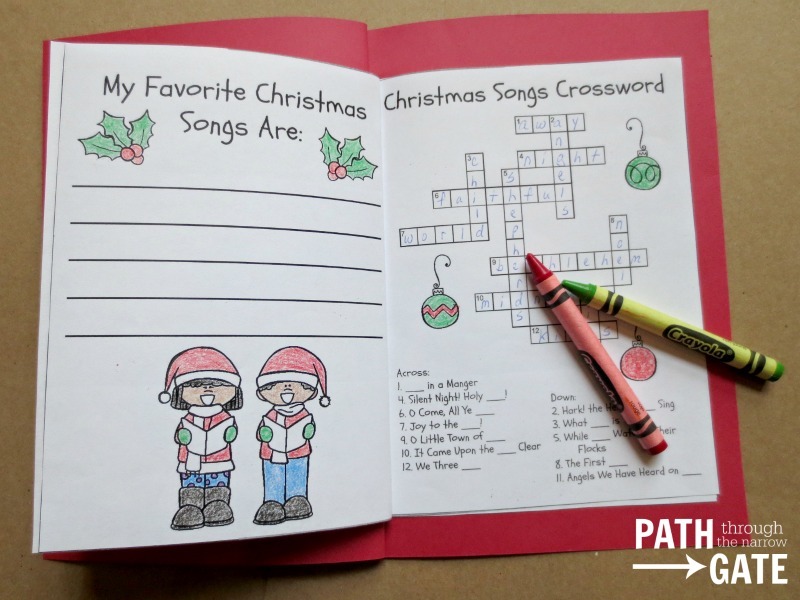 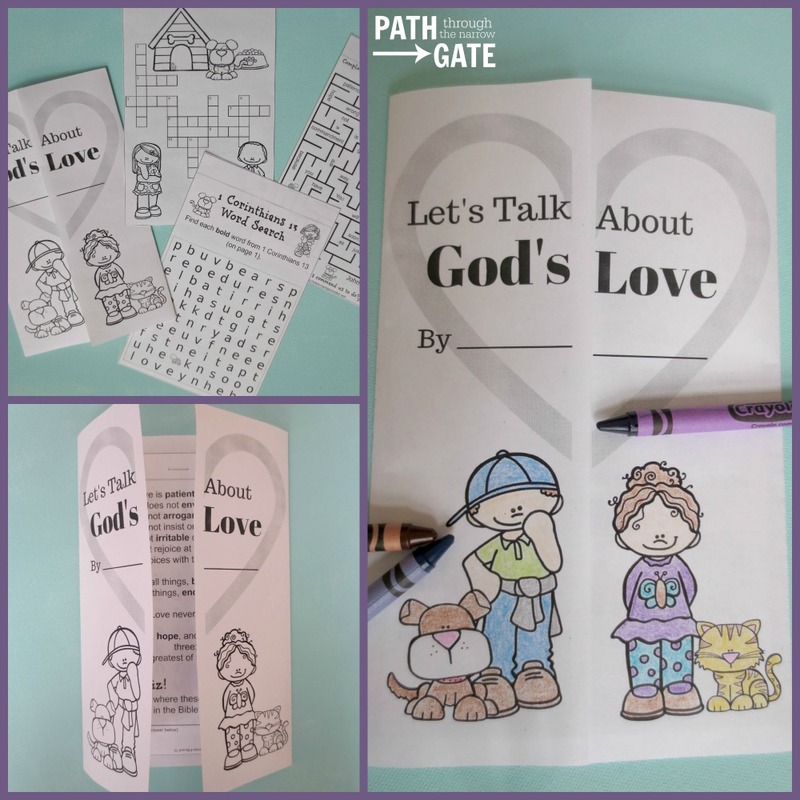 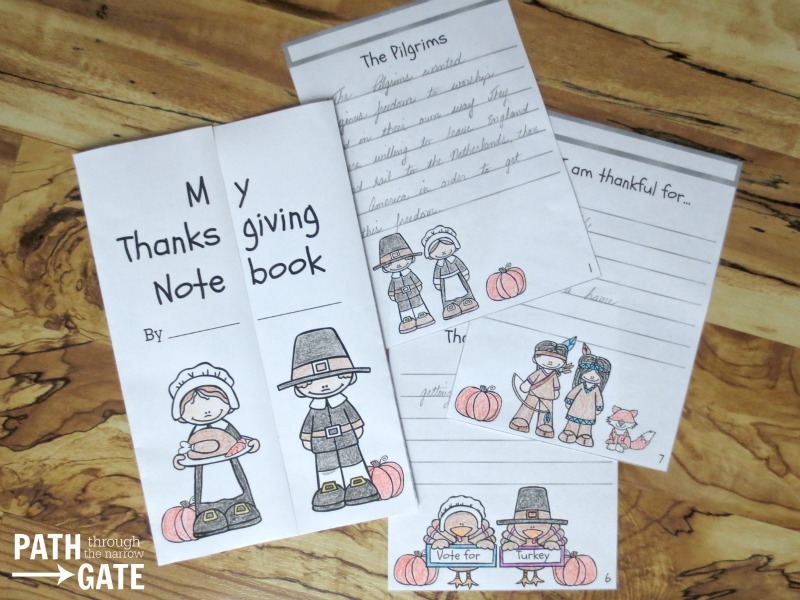 Let’s Talk About God’s Love is an interactive notebook project designed to teach kids about God’s love. 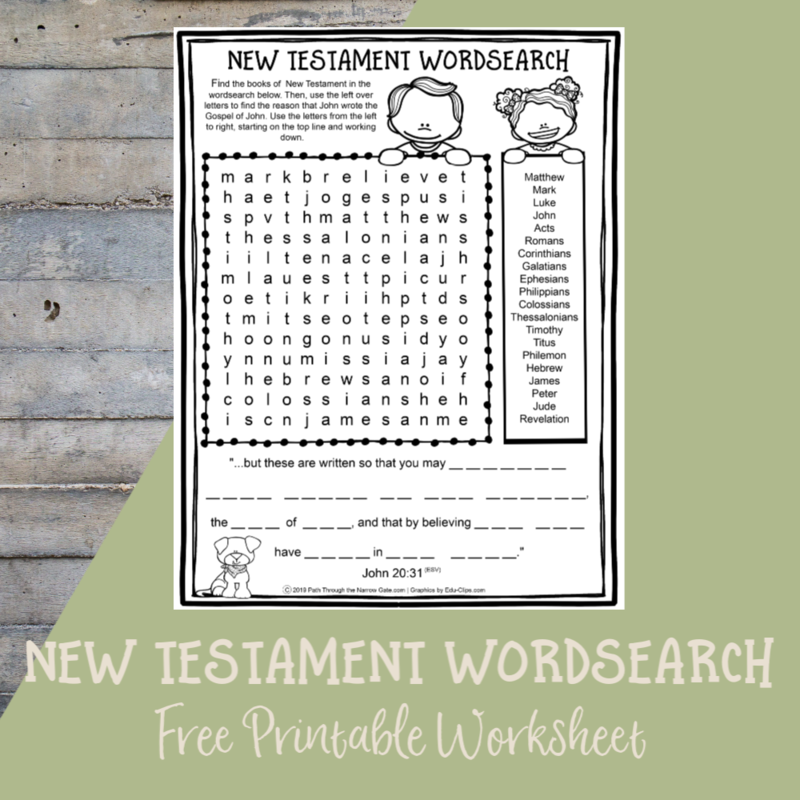 It includes a word search, maze, crossword puzzle, and even a “turtle” search. 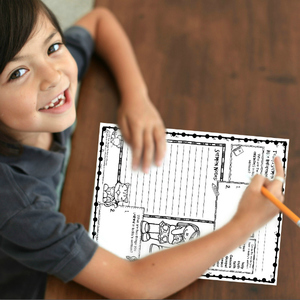 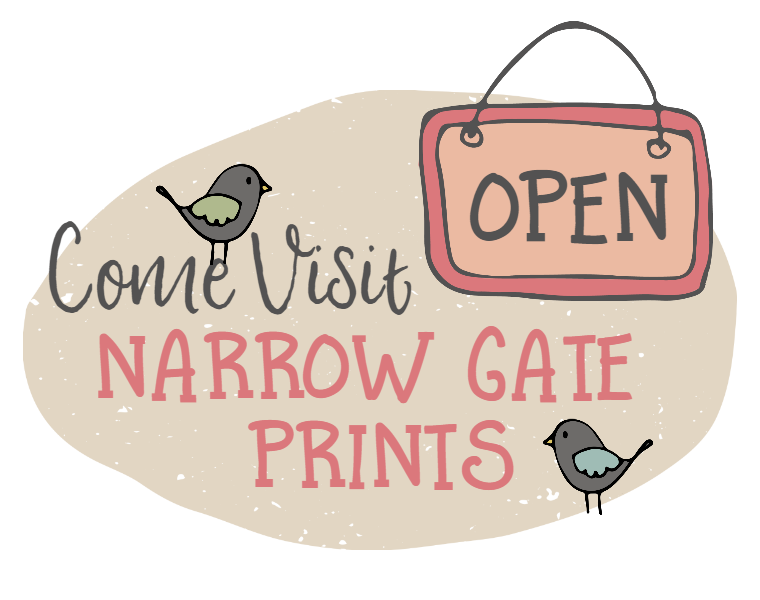 It is perfect for home or classroom use.